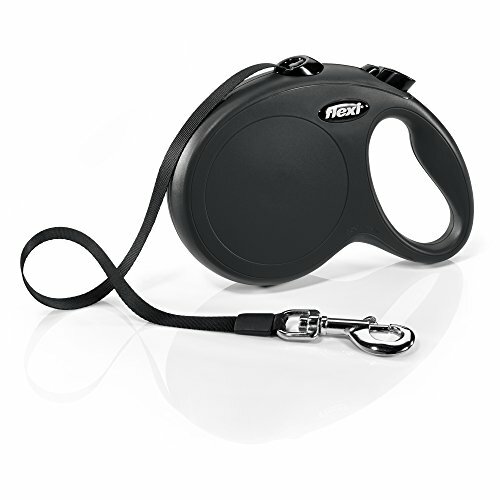 Can be accessorised with the multi box and/or the led lighting system. 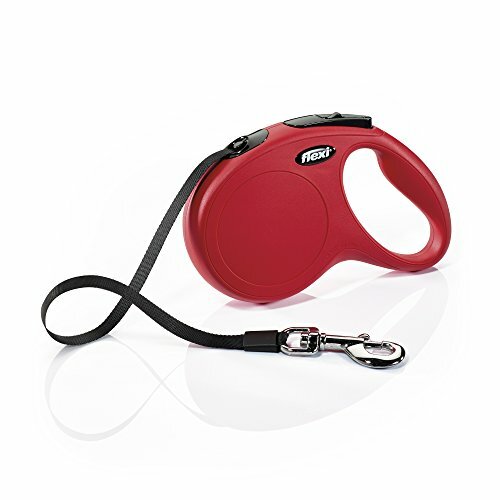 With intuitive handling, thanks to convenient brake button and ergonomic grip. 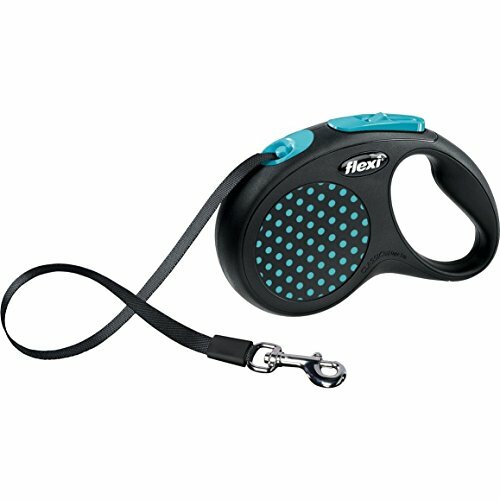 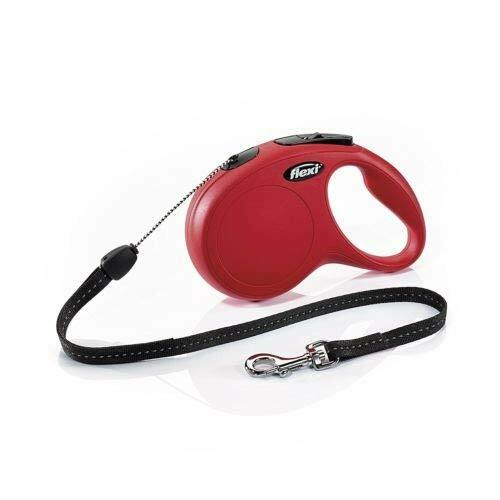 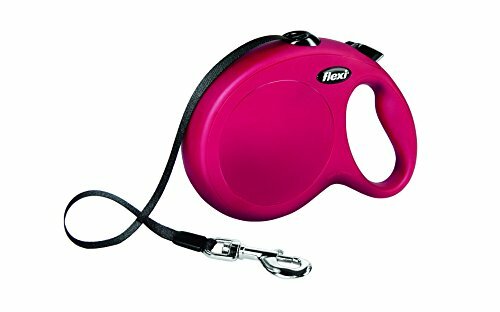 Provides a great freedom of movement for dogs. 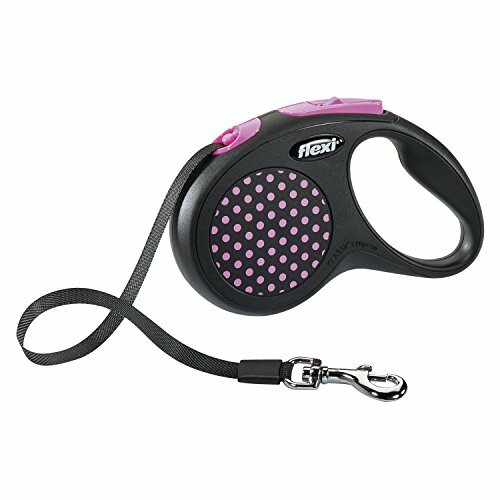 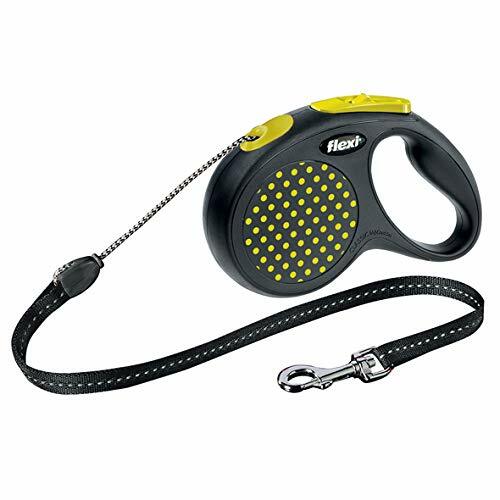 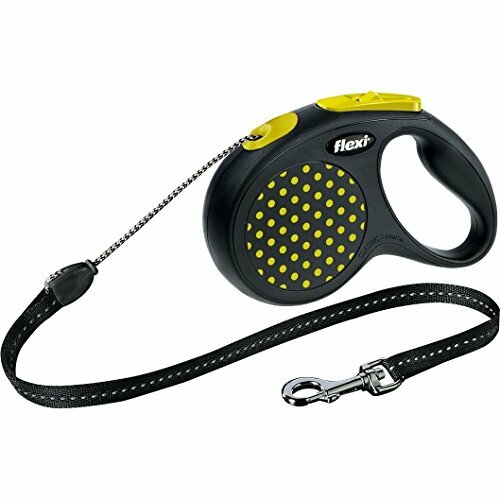 5m comfortable and stylish dog lead. 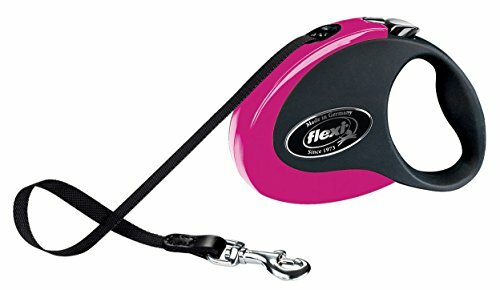 Equipped with an ergonomic and simultaneously adjustable soft grip handle with a smooth surface, the lead has a comfortable fit to almost any hand size.